RSG: What a week it’s been! We got some pretty crazy traffic on Monday when we released our article on The Downfall of Lyft. I was actually pretty surprised though at how few e-mails/comments/tweets I got disagreeing with my point of view. A few reporters even contacted me (again) after the story hit the wires but let’s see if any of them actually quote me this time. 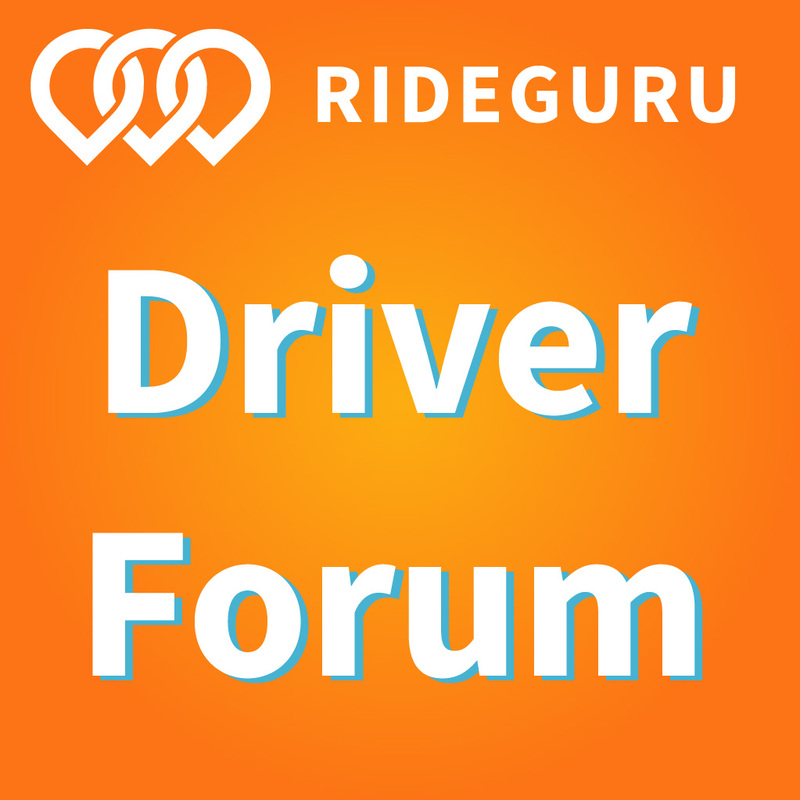 Today, RSG contributor Jack Ross takes a look at some of the most interesting, fascinating and downright crazy rideshare stories of the past week. Make sure to Follow @TheRideShareGuy on Twitter if you want to stay on top all of the latest news in the industry. Hammer time anyone?? Welcome to this week’s roundup, where we’ll take a look at some big partnerships, for Lyft, Uber and see how it will affect the future of rideshare. This is definitely the first of many, many to come. NFL and Uber, anyone? That’s going down for sure. The Belichick-and-Brady of big corporate matches. Bottom line from the United CEO: our customers like technology and use Uber, so it make sense. Good luck making sense of the legality—same story, different partnership—about drivers doing their thing at airports. “For Lyft and Uber Drivers. Forecasts When The Airport Will Be Busy.” Thank god, no more trolling Southwest and Virgin America delays. Now all we need is an app to forecast when the Airport Police will be napping, and we’ll be set. Between driving 50+ hours a week, airport impounds and the like, who has the time to hit the mechanic? This is a really cool new service that takes the time and pain out of car repair. Dare I say the proverbial “Uber for Mechanics,” except YourMechanic actually cares about you and their employees. Kalanick is equal parts Teddy Roosevelt and Ludacris. He carries a big company of a stick, speaks kinda softly and does not give a f— about regulators. Good luck, local gov’ts. 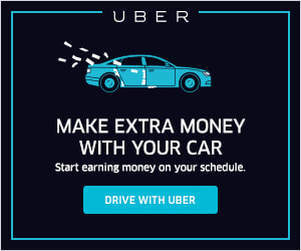 An extensive overview of yet another one of Uber’s many offerings. Is the Fleet model, where drivers are paired with cars that are not their own and give up a % of their earnings, viable? This article certainly makes the case against, what with current price cuts and all. Price cuts, driver poaching, wars-of-words, market battles. The Uber versus Lyft debate runs deep, and has now entered yet another realm: their respectively swanky HQs. This INC piece has all the pictures of each and they are what you’d expect: Uber’s sharp black-and-white edges and modern design, up against a pink mop receptionist desk, pink elevator and secret office entrance thru a Willy Wonka painting. Standard all the way around. Check out the photos and vote for which one you like better. A New York Times writer took a group conscious of 40 economists at a conference if they think Uber is good for consumers—and you won’t be shocked by the results (they said yes). The bar graph in the article says it all (they all agreed to agree). An interesting side note: one economist did point out the need for Uber to monitor its surge pricing because consumers “care about fairness as much as efficiency.” Indeed they do. 99.999% of rides are awesome, in my opinion. Here’s one that was less than awesome. Just a reminder to be friendly and stay safe. And leave the hammers at home. Can I Drive Here, America? The USA Today tech team gets together to answer this question for Lyft/Uber/TNCs and discuss whether or not cities are ready to shut them down. Anyone else still think this is possible? Gonna be prettay, prettay tough to scale this one, but SCOOP CHS is offering free rides (remember that, Lyft?) via electric cars, and banking on making money through ads and good tippers. They might be on to something, but their model is definitely going to change a billion times. Here are the rest of the articles I read during the week. Ok drivers, start your engines! 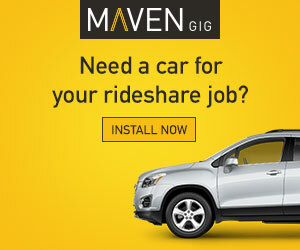 What do you think about all of the stories that hit the rideshare news feed this week? And seriously, who carries a hammer while they drive?! Jack Ross is a freelance writer and editor based in Los Angeles. 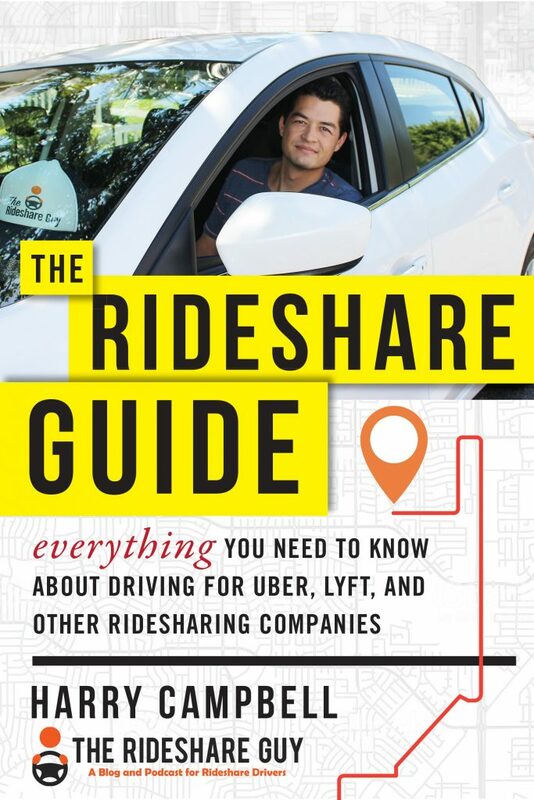 He started driving for Lyft in September 2013 and also drives for Uber and Sidecar.